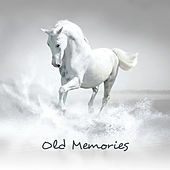 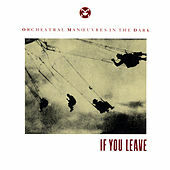 Orchestral Manouevers in the Dark started out with an inventive, darkly melodic mix of synth-pop and post-punk. 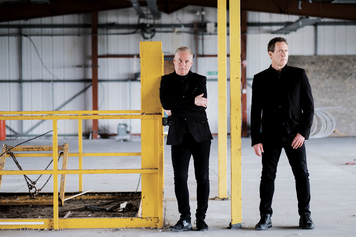 The core group of Andy McCluskey and Paul Humphreys has been joined by various band members over the years. 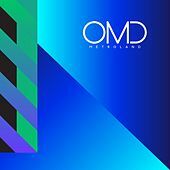 Residents of Meols, England, McCluskey and Humphreys were friends who fell hard for the art-rock side of synth music, with Kraftwerk, Brian Eno and David Bowie leading the pack. 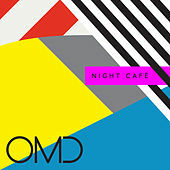 The two were in various bands before sticking to OMD and eventually getting signed to Factory Records. 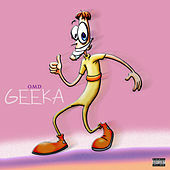 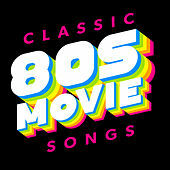 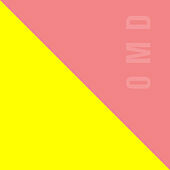 OMD's first two albums netted them British chart-reaching singles such as "Enola Gay." 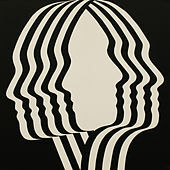 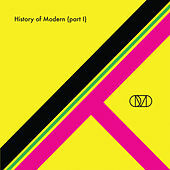 The band's third album, Architecture & Morality, wasn't released in the U.S., yet it became one of the most commercially successful British albums of the 1980s. 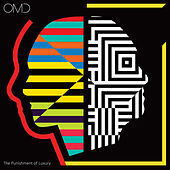 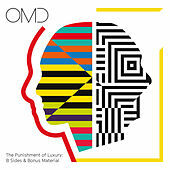 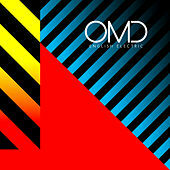 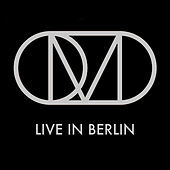 OMD took an artier turn next with Dazzle Ships, before turning to a sleek pop sound on 1984's Junk Culture. 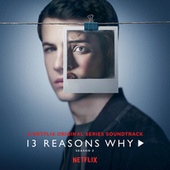 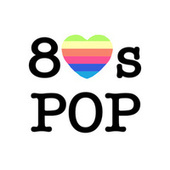 The following year's Crush was even poppier and saw a hit with "So In Love," which led to "If You Leave," featured in the era-defining movie Pretty In Pink. 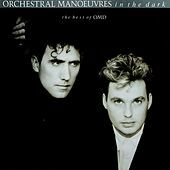 McCluskey and Humphreys continued recording separately until they officially re-formed OMD in 2006. 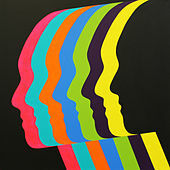 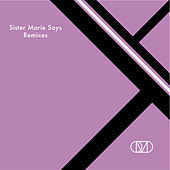 They are now rightly considered to be a major inspiration to indie and electronic acts of the 2000s.